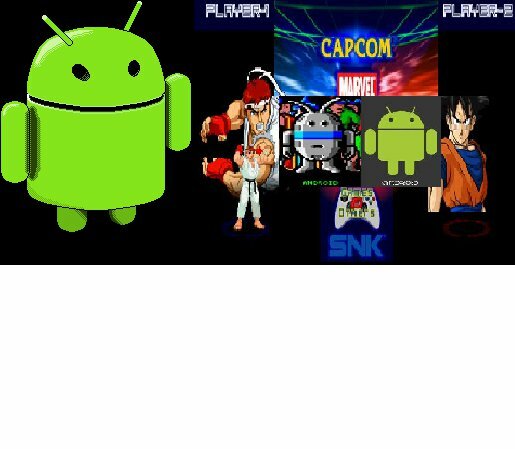 Favorite Fiction: Mugen for Mobile Devices?! I recently came across a Facebook page containing some amazing information of Mugen running on a iPhone! And there are videos as well. It also seems to have a version running on Android as well. I don't know its real or a hoax but if anyone has any further information please leave a comment.